Replicating the original feel and design of your home, Casement Windows can offer all of the benefits without the maintenance associated with timber windows. 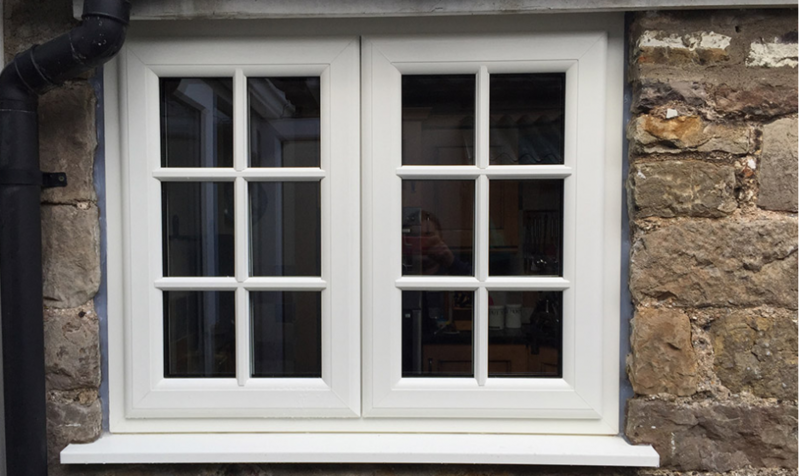 Available in a wide range of designs, sizes, and styles we can recreated the balanced, symmetrical casement look, ensuring equal sight lines that retain the true look and traditional features of your home. Ensure you give our team a call on 0117 911 0272 for more information and advice regarding our Casement Windows or any other solution in our Windows Range. Alternatively, you can visit our showroom to view all of our products. All products supplied by our team are manufactured to the following standards. Casement Windows manufactured by Premier Trade Frames Ltd and Sealite Group.